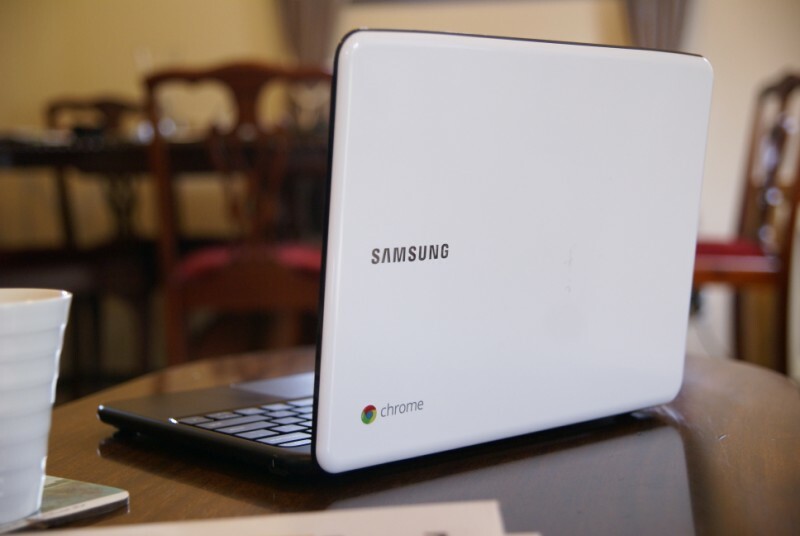 Google Chrome OS hands on; we review Samsung's first Chromebook - OMG! Ubuntu! 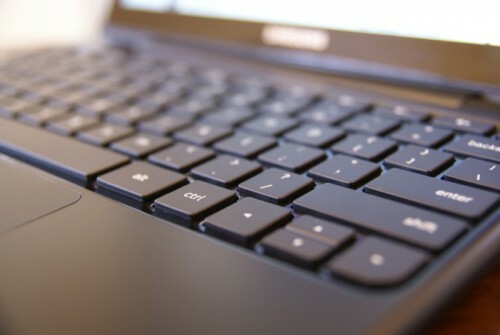 It’s not often that a laptop fills a particular purpose gracefully, and Samsung’s first laptop running Google’s new Chrome OS does a pretty good job. However before you read on, you should first set your expectations. 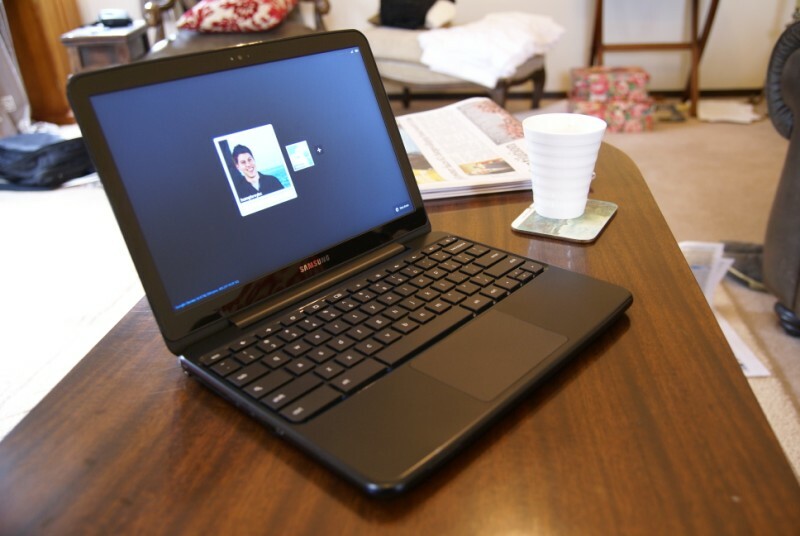 Laptops running Chrome OS, or Chromebooks�as they’ve come to be known, aren’t designed to replace your main laptop or desktop computer. They’re not targeted at people who want to do everything and anything with a personal computer. They’re specifically designed for certain tasks, and they handle these very well, but sometimes you’ll be left wondering why obvious features are missing. Chrome OS really does live up to its reputation for simply being a fullscreen browser. There’s no desktop, no wallpaper, and for the most part, no windows. It makes for a very streamlined experience, although many features are missing in the current iteration which unfortunately lets the overall product down. Most things like browsing the web, handling workspaces, extra windows, persistent windows, and wireless networks are complete and work well. But if you’d like to plug in a camera and transfer photos to the local hard drive, or watch an XVID .avi file, you’re out of luck. 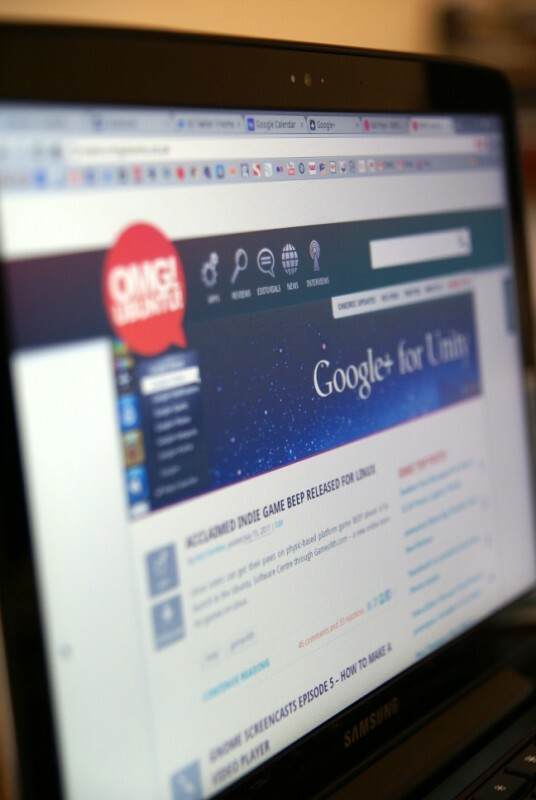 Chrome OS simply cannot handle things that you’d expect – even if you’re approaching it with an open mind. 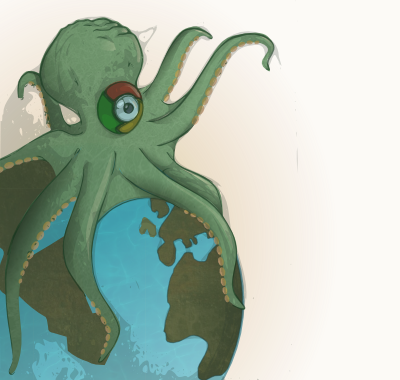 Thankfully the Chrome OS milestone roadmap hints that these features are just around the corner. Chrome OS has an interesting way of handling windows. 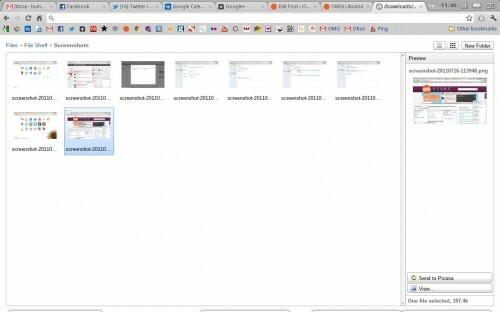 Most of the time, work will be undertaken in a single fullscreen Chrome browser window, with individual pages separated and organized using tabs. However, when creating a new window (using the shortcut Ctrl + N), Chrome OS creates a new fullscreen browser window in a new “workspace” to the right. 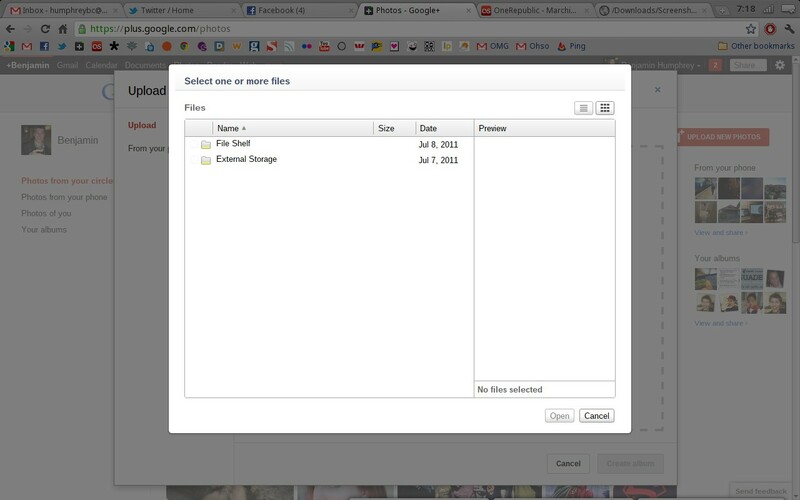 This makes it pretty easy to handle a lot of tabs and organize them based on category – my workflow consists of one workspace full of work�tabs, one workspace full of social media�tabs, and the last for just regular browsing. However, there’s currently no way to move existing tabs to a different workspace, and no option in the context menu to open links in a different workspace than the currently focused one. 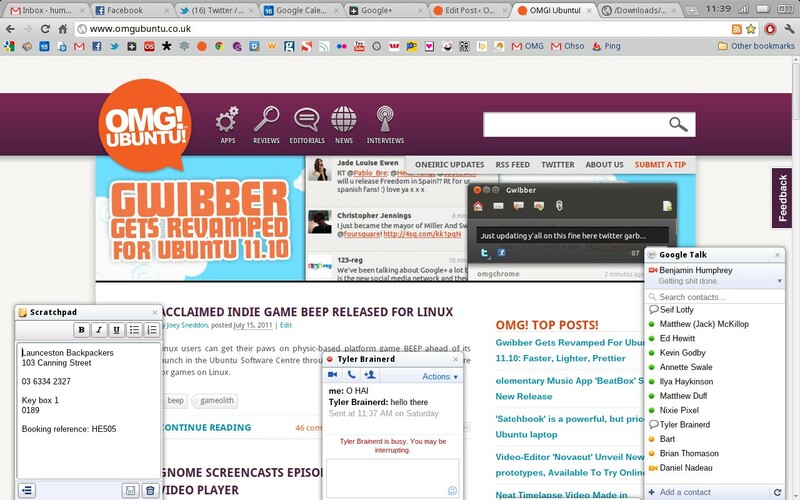 Chrome OS handles non-fullscreen windows (like Google Talk) by pinning them to the bottom edge of the screen. From here, they can be minimized and hidden, as well as dragged left and right to be rearranged. They’re persistent across all tabs and workspaces. 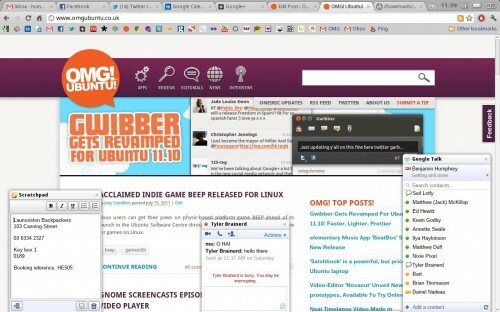 While these “sticky windows” can take focus for the keyboard and cursor, they never disappear behind the main Chrome browser window.�It’s a semi-replacement for a traditional window list or dock, and I think it works very well. The Samsung Series 5 is one of the nicest laptops I have ever used. The form factor simply exists, never frustrating, never begging for attention. It’s light, durable, good looking, has an absolutely delicious keyboard, and extraordinary battery life. The case on the Arctic White model is matte black plastic with a glossy white lid. Although it’s glossy, the topside of the lid actually has a lot of grip which is great when carrying it around. Unfortunately I found out the hard way that it’s not scratch resistant.�The laptop itself is very light and very thin, and for the most part silent unless you’re watching 1080p videos or bathing in the sun, when the small fan kicks in. The Series 5 Chromebook has two USB ports, an SD port, a 3.5mm headphone/mic jack, a small video out port (the laptop comes with a VGA adapter), and of course a plug for the charger. If you purchase the 3G version, there’s a SIM card slot too. 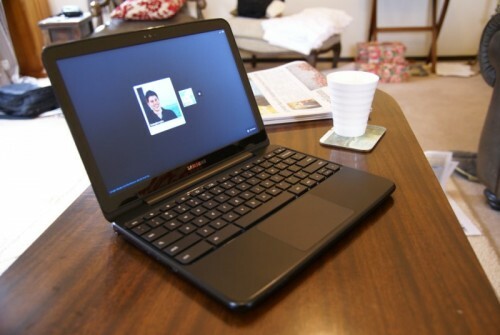 One of the greatest features of the laptop would definitely be the gorgeous 1280 x 800 12.1″ matte screen. It’s exceptionally vibrant and has a ridiculously wide brightness range which goes from backlight off, all the way up to you’ll need sunglasses�bright. There’s no doubt that it’s perfectly visible in direct sunlight, and being matte, has very little reflection. My only criticism would be the overzealous light sensor which adjusts the brightness far too often – sometimes it can feel like a strobe light party when sitting too close to a window on a partly cloudy day. Hopefully this will be tweaked in an upcoming software update. The Series 5 easily has the nicest keyboard I’ve come across on a laptop, and probably surpasses a lot of dedicated products for the desktop. The keys are flat chiclets and respond beautifully to your fingers. The spacing is marvelous, and thanks to a lack of Windows and Function keys, the Control and Alt buttons on the left are huge. 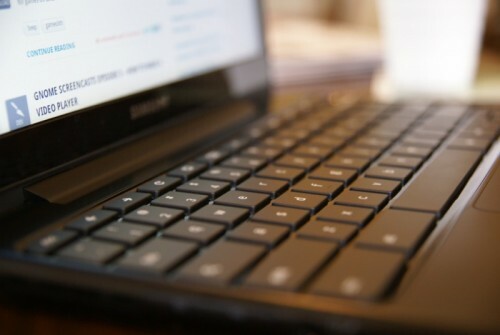 Function keys have been replaced with a series of browser-specific shortcut keys and hardware controls. Having a dedicated refresh key is possibly the coolest thing on a keyboard, and the workspace switcher key is a lovely addition allowing seamless sliding between tasks. 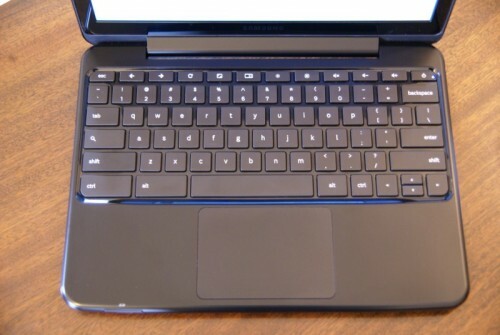 The touchpad is very large and one huge button, similar to MacBook Pros. Unfortunately I’ve found the pressure required to depress the button a bit too much, but thankfully tap to click is an option (although not default). It supports two finger scroll which works well, but I’ve found multitouch to be a bit unreliable and certainly not as refined as Apple hardware. While Samsung quotes around 8 hours under regular use, in practice the Series 5 exceeds this and often gets 9, sometimes up to 10 hours – quite remarkable for a 12.1″ laptop and extremely useful when traveling. Instant on is one of the features Google is actively marketing, and I can see why. Boot time is usually around 8-10 seconds, but most of the time it’s so quick one doesn’t notice the computer has even been off. 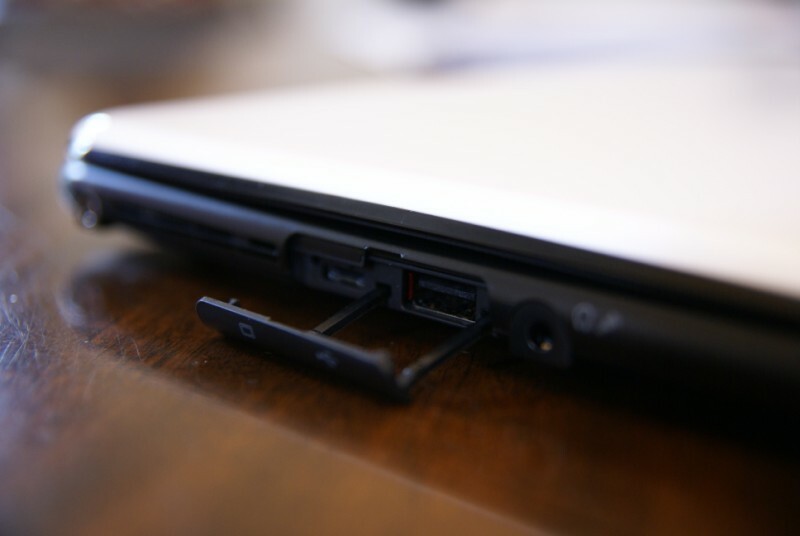 Suspend and resume happens in under 3 seconds – usually the laptop is awake and connected to wireless by the time I finish opening the lid. Chrome OS sells a care-free attitude to laptop computing – simply close the lid and walk away, and the laptop will be ready whenever you come back. It removes all terminology like Shutdown, Restart, Hibernate, Suspend and simply works. Overall, the Samsung Series 5 is a lovely piece of hardware and a perfect start to the Chromebook lineup. Samsung have been making quality hardware over the past couple of years, evident in their tablets and smartphones. Not really known for laptops, it’s nice to see Samsung continuing this trend with a gorgeous design and sturdy build quality with the entry into the Chromebook market. However, the Series 5 as an overall product is let down by comparatively feature-poor software. While you shouldn’t expect a Chromebook to be a full replacement for a complete operating system, it should be able to handle basic things such as copy and paste in the File Manager and playback of common local formats. Thankfully, Chrome OS has a very quick release cycle of 6 weeks, and many of my gripes have been addressed and are targeted to the next couple of updates, so it can only get better. I think 2011 is going to be an exciting year for cloud computing, but unless you’re a keen early adopter, I’d suggest holding out until later in the year before purchasing a Chromebook to let the software mature a bit more. If you’re simply after a tablet with a keyboard however, the Series 5 might just be the perfect purchase. Of course, you’ll just have to trust Google.